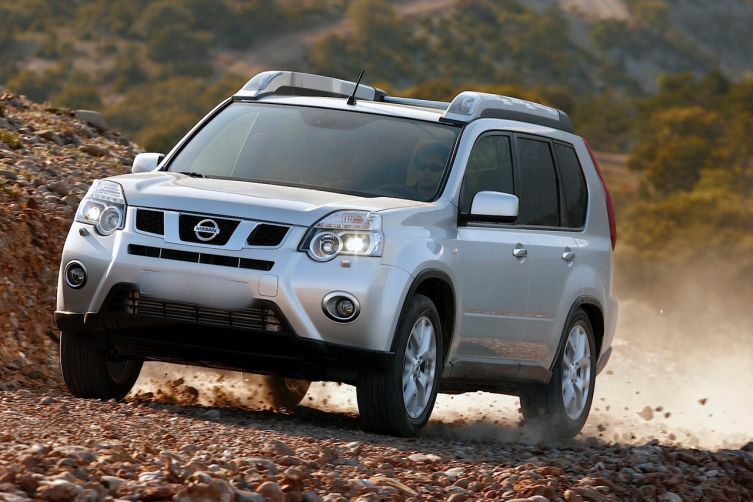 Nissan X trial SUV, model 2008/2009 with automatic transmission. After booking, you must provide your Iceland flight number, and you will be picked up from the airport immediately after landing. The possibility of delivering a car to the given address in Keflavik.